The Online Baby Bash hosted by Kidsumers is the place to be if you are looking for adorable baby shower gifts! A very lucky person will win a beautiful 5-piece Halo SleepSack Crib Set in this group giveaway! 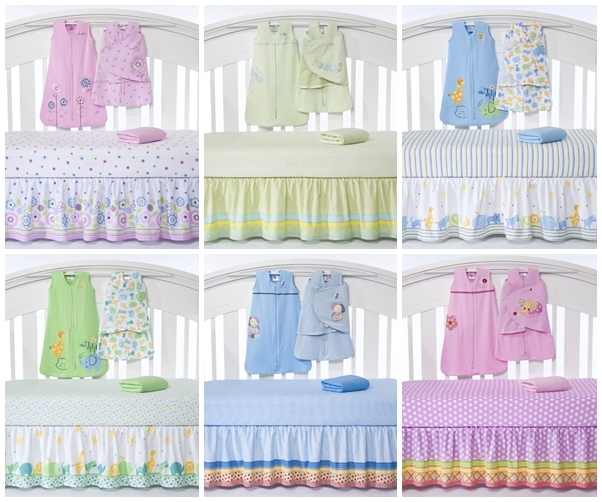 Any baby would love to fall asleep in one of the cozy 100% cotton crib sets. The winner will have a choice between one of six whimsical designs (upon availability). I love the Serengeti Green set best! Which one would you choose? 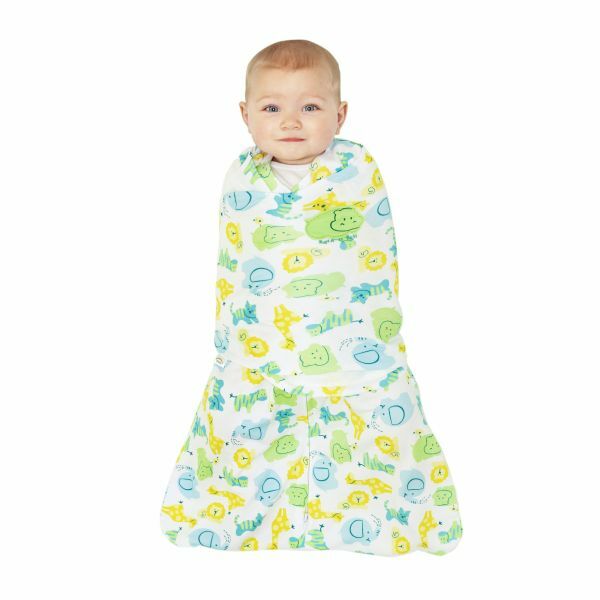 Isn’t this one of the cutest baby swaddlers you’ve ever seen! Just look at those little green hippopotamuses — too sweet! Win a Halo Crib Set! (ARV $115) Open to both Canada and United States! Thank you to Kidsumers (www.kidsumers.ca) for hosting this giveaway! Entry is super easy using the Rafflecopter form below. Just follow the instructions to complete the entries for your chance to win! Giveaway is open to both the U.S. and Canada and will end on August 24, 2012. 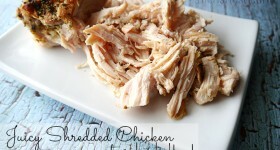 This post is part of a giveaway event that I am participating in for fun, I am not the host. I like carolines garden the best !!! Thanks for the giveaway and the chance to win a awesome product !! I love the friendly caterpillar set! So cute. I like Jumbos Garden..pretty pink! I like each one of them. I love the Friendly Caterpillar! The My Dog Sam one is SO stinking cute! I love the serengeti green! Too cute! My favorite is the friendly caterpillar. Previous Post: Join me in August for The Best Baby Shower Gifts event!